Fabulous Baby Gear, Toys, Clothing, & Shoes Arriving Daily! : REfinery KIDS! 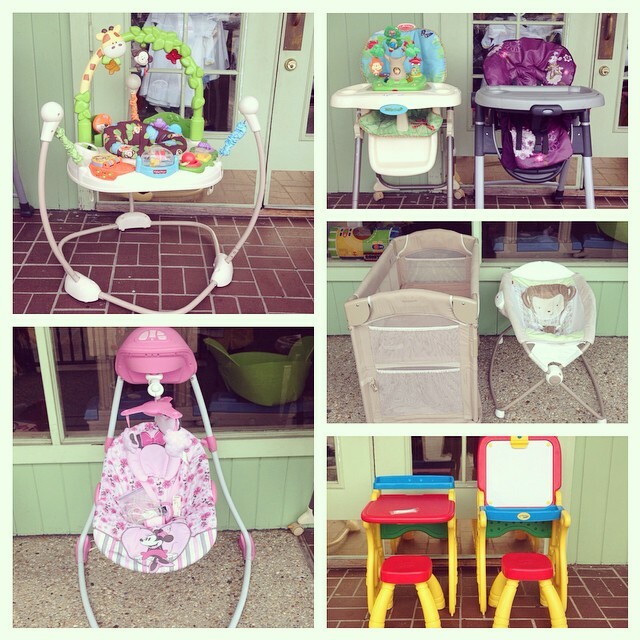 Fabulous Baby Gear, Toys, Clothing, & Shoes Arriving Daily!